Discussion in 'Artists' Gallery' started by The_Y0sh, Feb 9, 2019. Top_Benny, jeniusplay, MoreMoople and 1 other person like this. Top_Benny and MoreMoople like this. Kryarias, Top_Benny and MoreMoople like this. 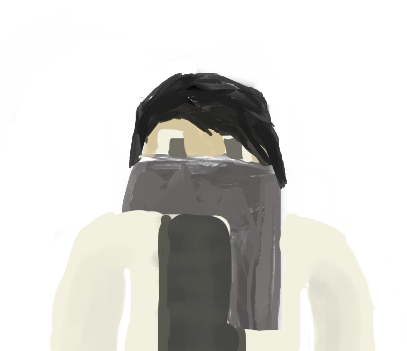 Anyone want me to draw anything? 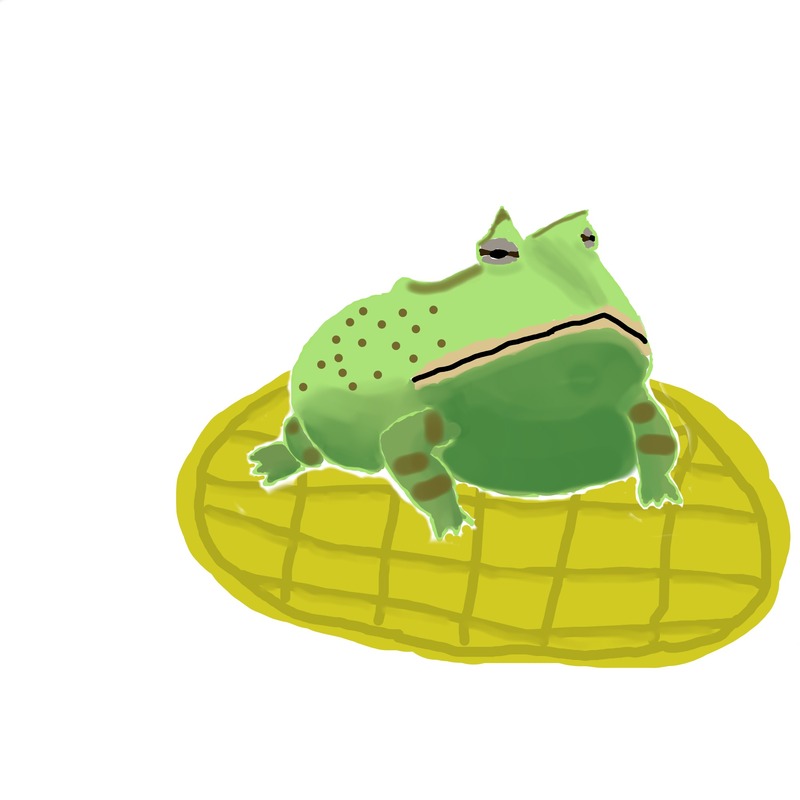 Could you draw me a frog, please? One frog coming right up! Looks great! 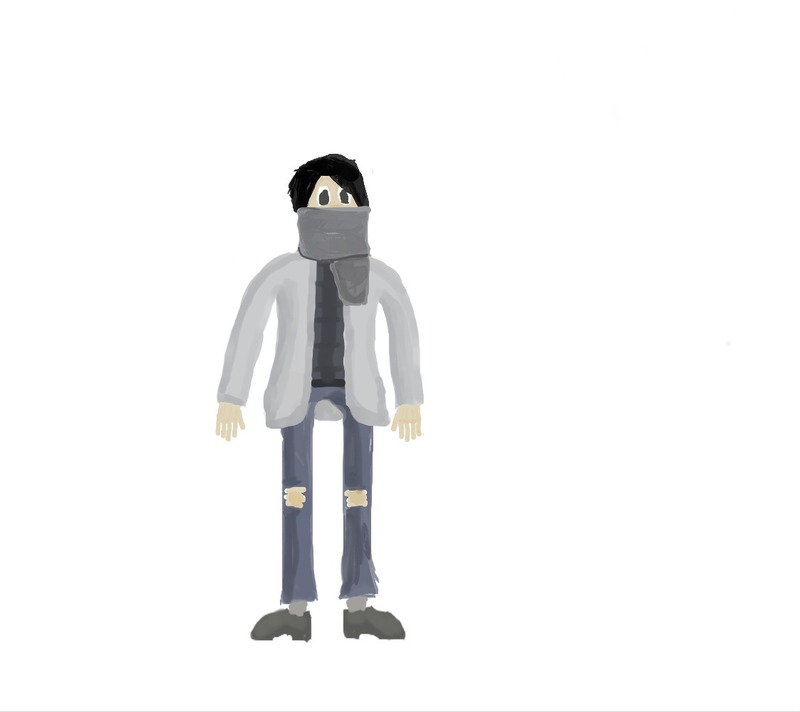 I like the subtle shading on the scarf and jeans. ConductorConduit, 607, MoreMoople and 3 others like this. Hahaha! That's wonderful Good job! 607 and The_Y0sh like this.